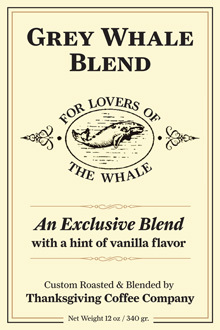 If your order is above $50 before shipping and after any discounts you may have, it ships for free! 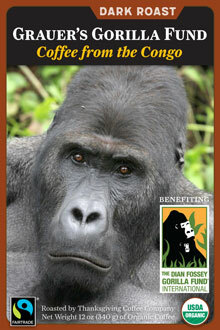 Just make sure you hit at least $50, and we will cover your shipping costs for you. 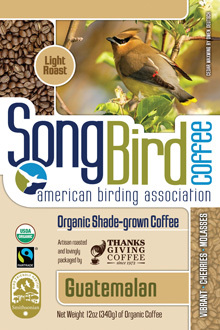 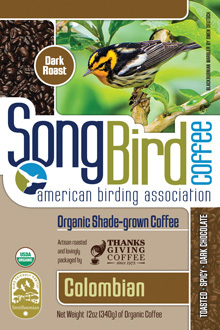 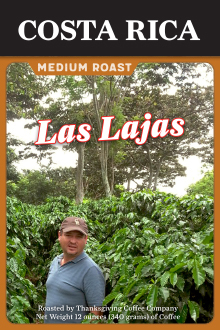 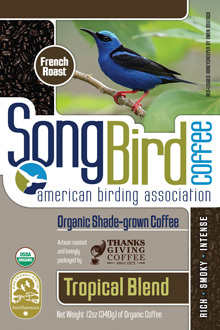 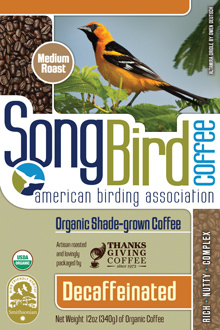 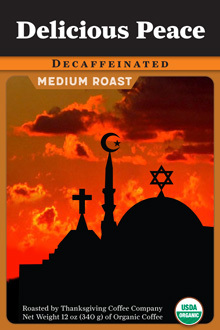 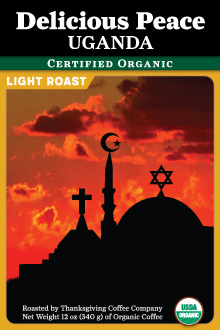 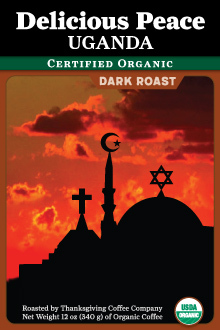 Heavy bodied, complex and rich with a French Roast character, hints of caramel, nuts and spice. 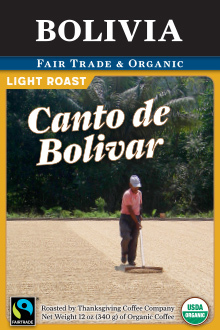 Sweet, smooth, and balanced. 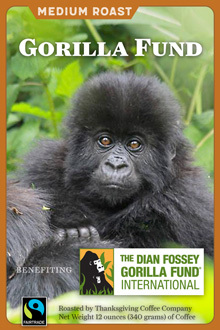 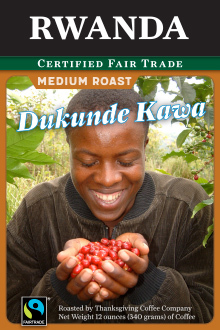 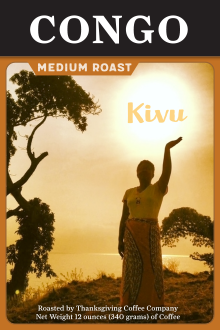 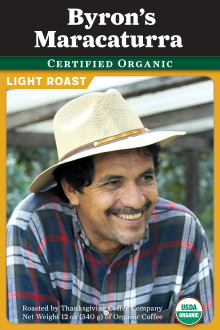 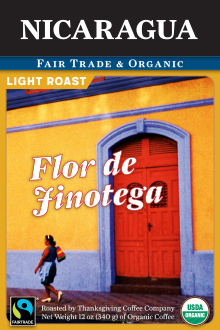 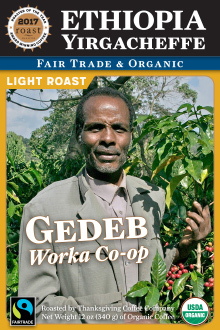 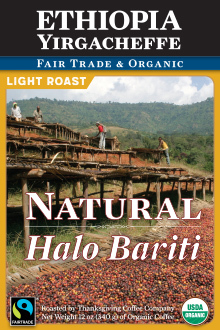 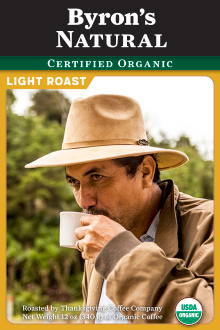 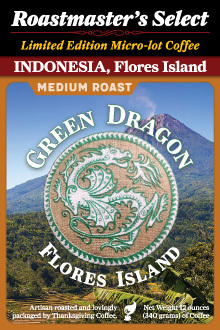 Mellow milk chocolate and honey notes with a lively, full body. 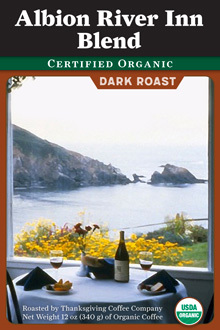 An excellent breakfast blend or pairs well with chocolate desserts. 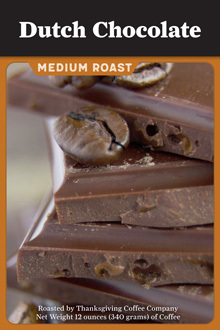 Full bodied and toasty with intense dark chocolate notes and a smoky finish. 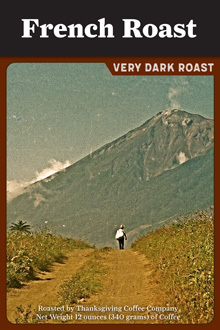 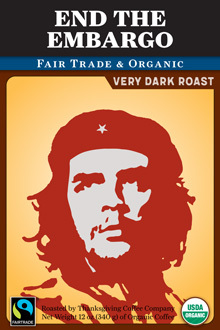 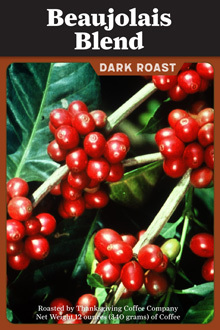 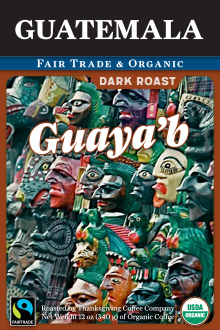 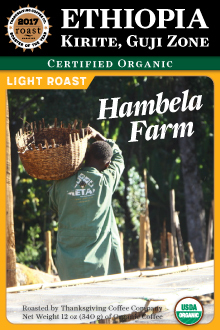 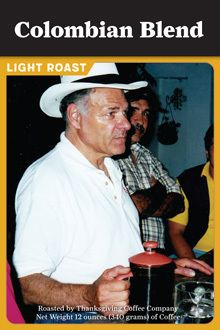 This is our darkest roast - and we've been making it for over 40 years!